If you’re traveling with a small dog Miami Beach is a very pet-friendly destination. We’ve reviewed 93 hotels and 40 of them are pet-friendly. There are four hotels that don’t charge an additional pet fee. 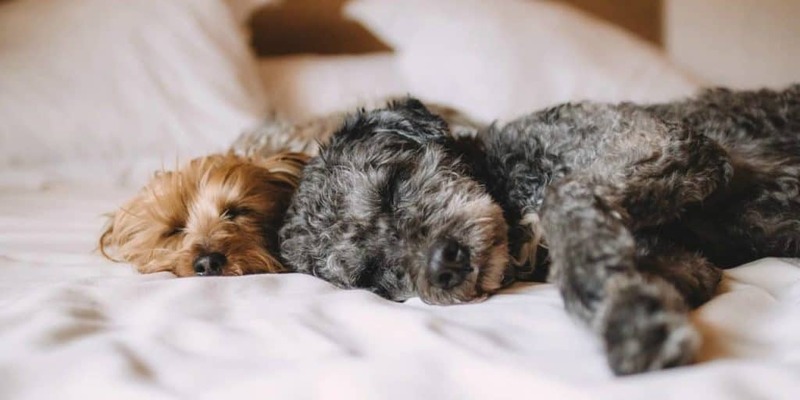 The other hotels charge a pet fee which varies from hotel to hotel, some charge a refundable deposit, others charge per stay, and some charge per day. The chart below can give you more information. You can see other hotel fees on our Resort Fee and Valet Parking Rate pages.